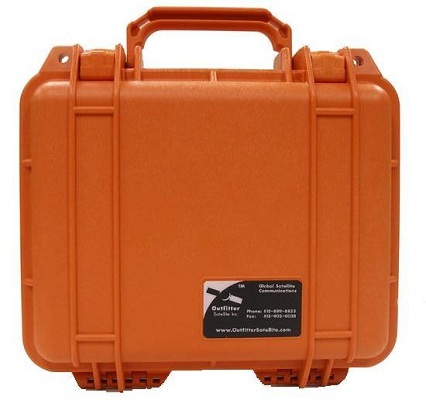 Pelican 1200 case -- Choose black, orange or yellow case color. Then choose no insert (empty), a padded soft case insert or pluck foam. 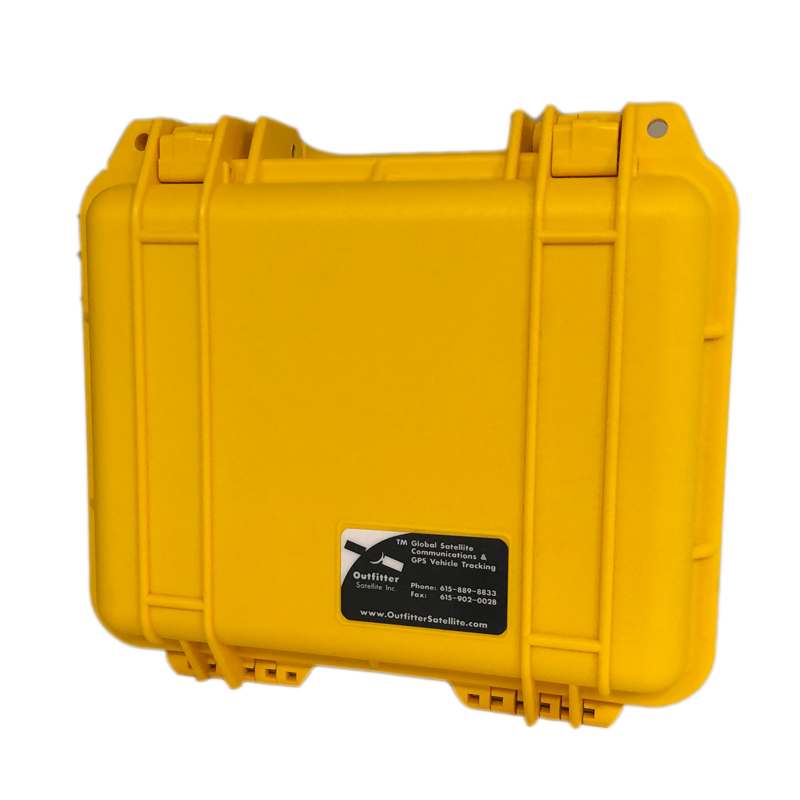 A watertight Pelican case protects your valuable equipment even in all weather conditions and during transport. 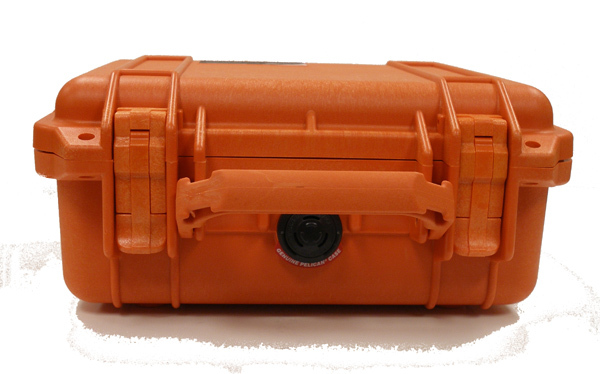 Pelican cases are made of Polypropylene co-polymer that is durable and water resistant. Color options include black, high-visibility orange, and high-visibility yellow. 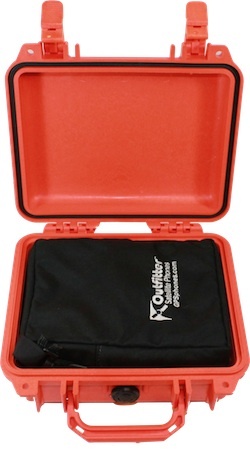 We also offer optional inserts to protect your equipment, including Pick 'N' Pluck foam and a Padded Soft case that fits inside the Pelican case. The optional Padded Soft case has a weather flap over a zipper to help resist weather, a shoulder carry strap and two back pack straps. 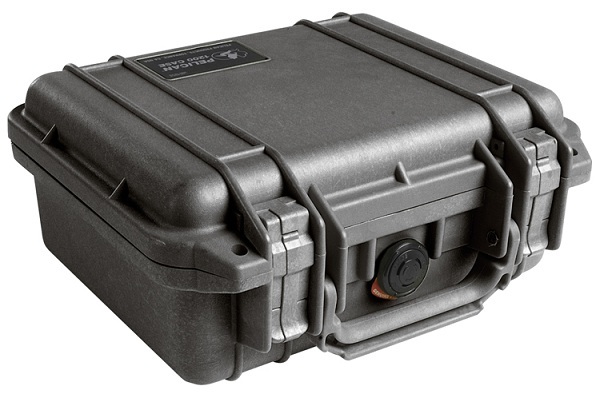 The Pelican Unconditional Lifetime Guaranty: If for any reason you are not satisfied with the quality or performance of the PelicanTM product you have purchased, PelicanTM Products will gladly replace the product or refund your money (at your option) within 30 days after the purchase through the original Dealer/Retailer. PelicanTM Products will continue to guarantee the product directly, against breakage or defects in workmanship. This guarantee does not cover the lamp or batteries in lights. The o-rings must be kept greased (and replaced if damaged) per product instructions. (Replace o-rings annually or when damaged.) Any liability, either expressed or implied is limited to replacement of the product. 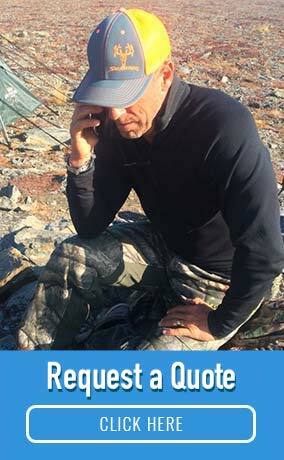 This guarantee is void only if the PelicanTM product has been abused beyond normal and sensible wear and tear. The guarantee does not cover shark bite, bear attack and children under five. 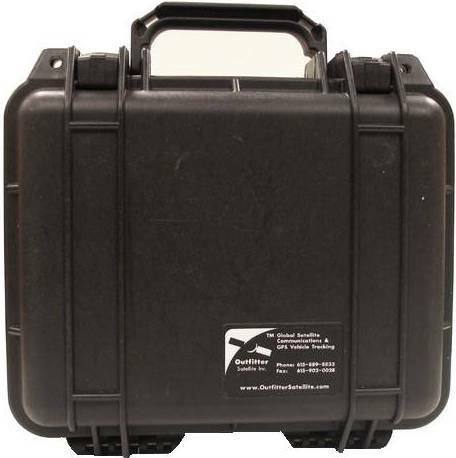 Q: Will an Iridium 9575 fit in this? A: Hello. 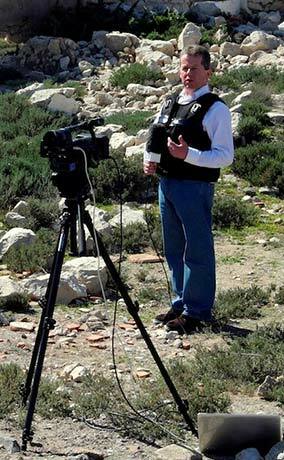 Yes, all of our handheld units will fit in the Pelican 1200. There are two options for the inside of the Pelican. You can purchase pluck foam, which allows you to customize the insides to fit the phone and its accessories exactly. 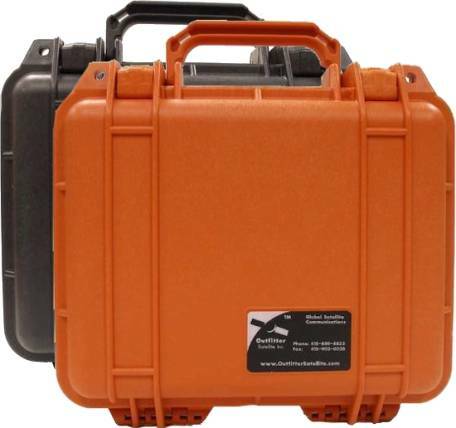 The other option is a soft case, which fits perfectly inside the Pelican; this can also be used outside the Pelican and is weather-resistant and protective in and of itself.